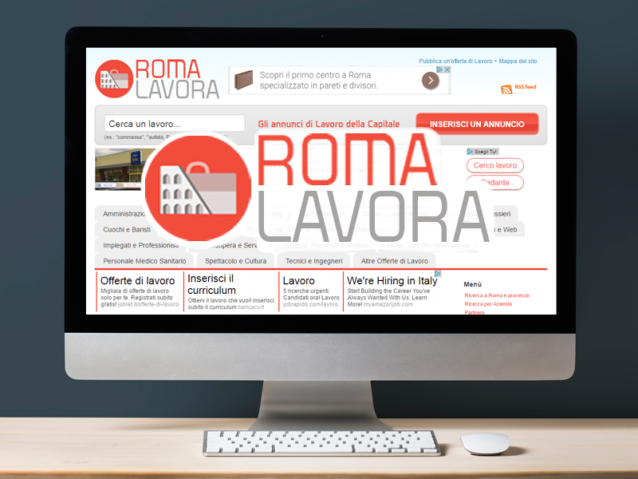 RomaLavora.com is a web platform launched in 2017 that collects job vacancies published in Rome (IT) and its province. 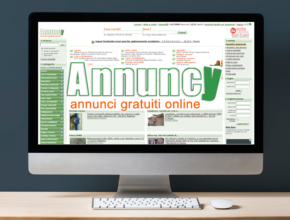 Information Technology, Business, Food & Tourism, Houseworks and Manpower are some of the working categories present on Roma Lavora. 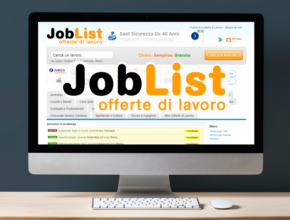 Each company can publish in a few steps its request of recruitment for qualified staff in the Metropolitan City of Rome Capital area. 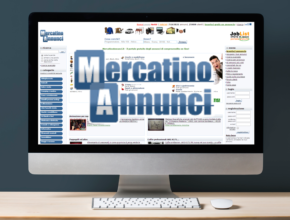 We are also active on the main social network with job offers and news regarding the city of Rome.